We are very proud to announce our founder, Jennifer, has been appointed as Public Relations Officer for the provincial body of the Women’s Institute. The official press release follows. 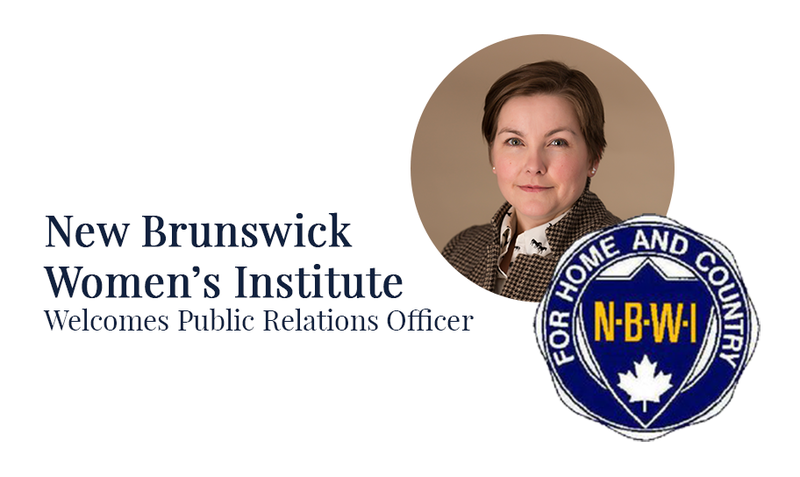 Jennifer began her relationship with NBWI three years ago as a member, and became the Lower St. Mary’s branch president in April 2017. 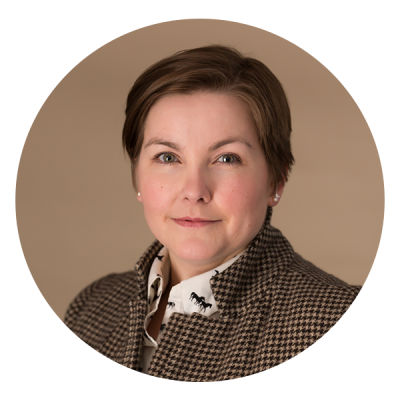 Jennifer is a digital marketing specialist with more than 10 years’ experience working in strategy, project management, and communications. Beginning in radio, she has honed her skills as a designer, social media guru, and copywriter in many capacities. Jennifer has owned and operated Prairie Telegraph Digital Marketing since 2015. About The NBWI: The NBWI is dedicated to informing and educating women about issues and events of concern to them and their communities. It also has a strong homemaking and craft heritage. The NBWI objectives are accomplished at monthly Branch meetings, fundraising events to support the needs of their community, and regular workshops, and social occasions. There are yearly conventions and planning sessions in each district. Each May, all NBWI members are encouraged to attend a multiple-day Provincial Convention held in Fredericton. Learn more at nbwi.ca.